Mary Brainerd and Warren Hanson authored a StarTribune opinion article to reflect on the important link between the availability of affordable housing and good health outcomes. Campaign proposals from Minnesota’s gubernatorial candidates could pave the way to bipartisan cooperation. 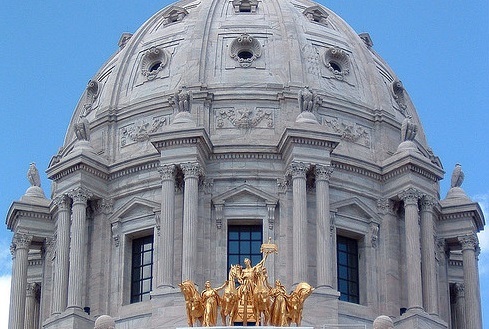 Minnesota heads into the 2019 legislative session with a divided government. Democrats control the governor’s office and the House of Representatives while Republicans have a majority in the state Senate. On the surface, that seems like a recipe for gridlock. But look deeper and there might be more common ground than first seems evident. Read the opinion piece at the StarTribune.